We are pleased to welcome you to Brighton Eye Associates, located in beautiful Brighton, Colorado! 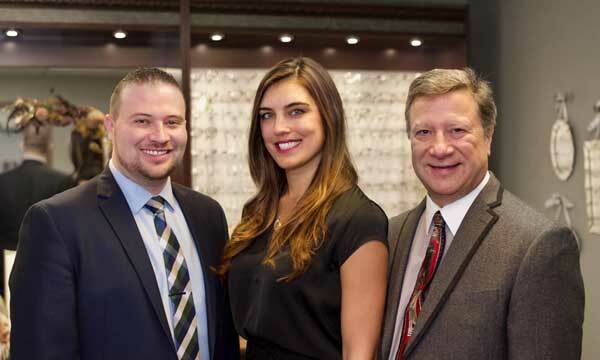 Our eye doctors, Dr. Rodney Fair, Dr. Cheryl Baker and Dr. Danny Sanchez and entire Brighton optometry staff is committed to ensuring the comfort and satisfaction of each and every patient. We welcome children, men and women of all ages! 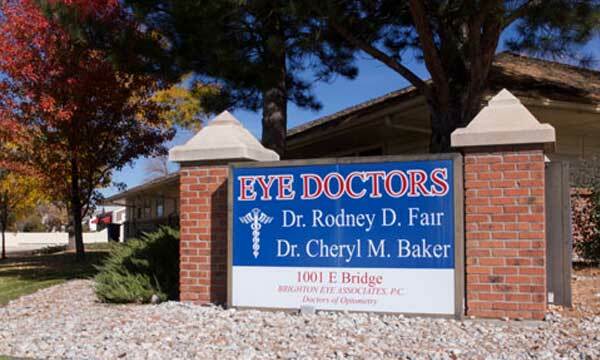 We know that you have a choice when it comes to doctors of optometry in Brighton, Colorado. We pledge do our best to accommodate your busy schedule by finding appointment times that meet your needs. We have the most amazing technology and cutting edge instruments available anyplace in Colorado. Dr. Fair and Dr. Sanchez are the only eye care providers that live in Brighton and work in Brighton. Dr. Rod and Dr. Sanchez are your neighbors and they concentrate their volunteer activities on making the community of Brighton a better place! Dr. Fair is a member of the Allied Health Staff at the Platte Valley Medical Center in Brighton and serves as consultant for eye emergencies for the emergency department and consults with the general medical staff. Dr. Baker is outstanding with patients of all ages and loves being an eye doctor. • Centrally located in Brighton at the northeast corner of 10th and Bridge Streets across the street from the 7-11 convenience store. • New patients accepted. Our patients come from Brighton, Fort Lupton, Reunion, Commerce City, Dacono, Firestone, Frederick, Henderson, Hudson, Keenesburg, Lochbuie, and Thornton. • Available for emergency after hours eye care.